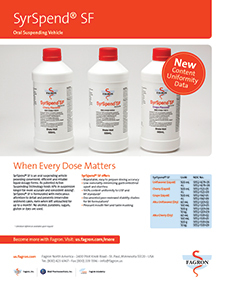 The nation's leader in USP <797> and <800> compliant supplies specifically designed for your advanced environment. 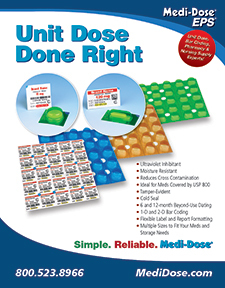 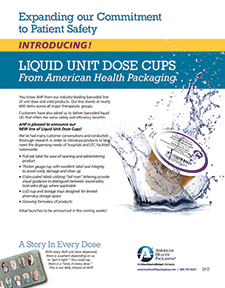 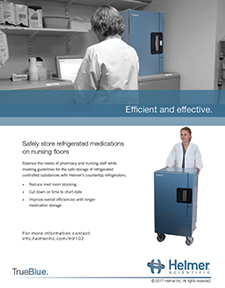 Safely store refrigerated medication on nursing floors. 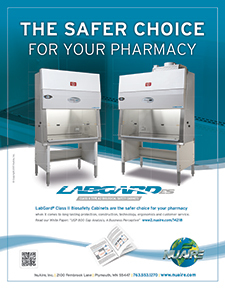 Balance the needs of the pharmacy and nursing staff while meeting guidelines around refrigerated medications with Helmer countertop refrigerators. 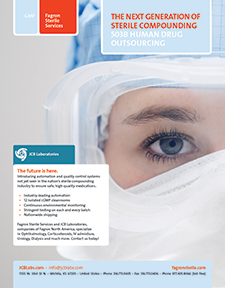 Choose a family of companies; JCB Laboratories, Fagron Sterile Services, and AnazaoHealth, as your experts in sterile compounding solutions. 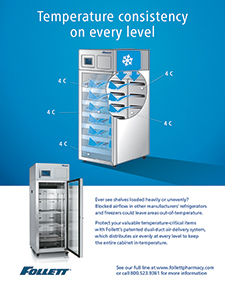 When it comes to product temperature accuracy, there is no room for error. 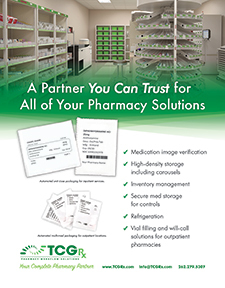 Follett high-performance refrigerators provide precise temperature control for your valuable medications. 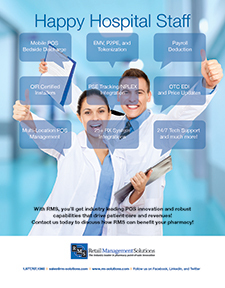 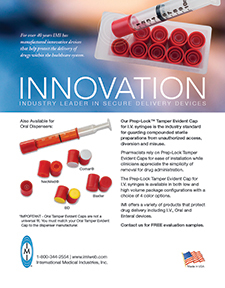 Increase pharmacy productivity and safety with innovative and economical devices designed to protect your compounded sterile preparations. 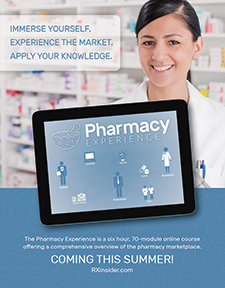 The Pharmacy Experience is a unique, six-hour, 70-module online course offering a comprehensive overview of the pharmacy marketplace for both pharmacy students and professionals new to the pharmacy market. 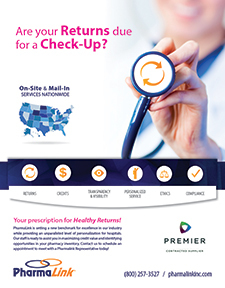 An elite team of return consultants focused on excellence in service, personalized attention, and delivering the ultimate value. 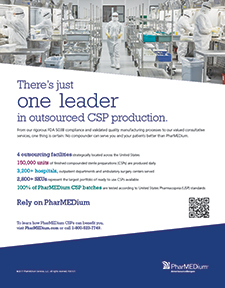 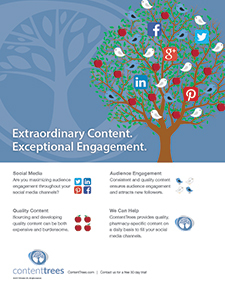 100% of PharMEDium CSP batches are tested. 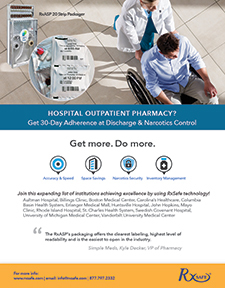 We put patient safety first. 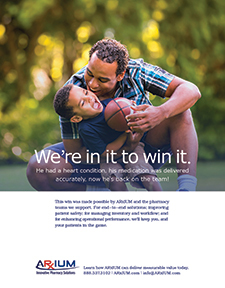 Because a life is touched by every preparation we produce. 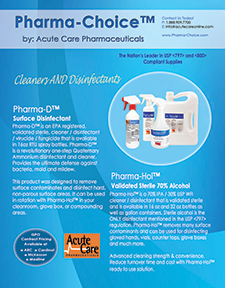 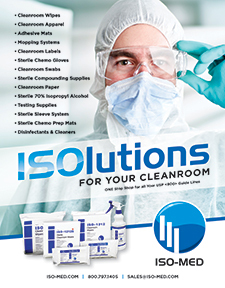 ISOlutions for Cleanroom and Medical Supplies by ISO-MED, Inc.
Hardy Diagnostics is an FDA registered and inspected ISO 13485 Microbiology Media Manufacturer with a "culture of service." 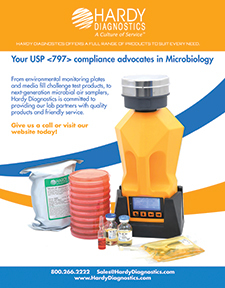 Our robust quality standards and personal attention make us well poised to assist with USP <797> related products to help you meet regulatory requirements.